You can keep your carpet looking beautiful with these easy and safe carpet care tips. 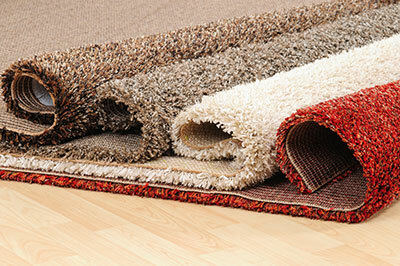 This blog can provide you with useful information about carpets and their maintenance. 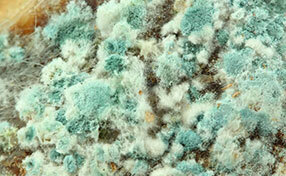 Residential carpet cleaning can be an ongoing job when you have little ones in the house. If you have children or even a pet, you have been faced with the task of figuring out a way to get mud out of your carpet. Are Children and Pets Affected by Cleaning Processes or Chemicals? Many homeowners have experienced water damage in their homes. Whether this is caused by a broken pipe or a faulty appliance it can cause a great deal of damage in your home. 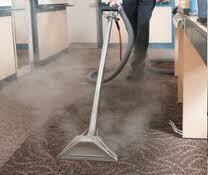 However, there are a number of myths about carpet cleaning water damage which can result in further problems developing. When you are looking for carpet cleaning companies to offer you their services, then you probably have certain issues or situations that you need to get looked at. These services range from getting your carpet cleaned to carpet maintenance which is performed on your carpet to maintain its quality and beauty. We all have responsibilities to take care of. That is why you should always put it upon yourself to take care of your carpets and rugs by regularly cleaning and maintaining them. You can always give us a call or visit us at Illinois to get more information on grout cleaning and ceramic tile cleaning services. Authentic handmade Persian rugs are the most beautiful in the world. They carry a history behind them, need a lot of time to be prepared and cost a small fortune. Many people are obsessed with Oriental rugs in general and travel all over Eastern countries or attend auctions trying to find the best one for their homes.